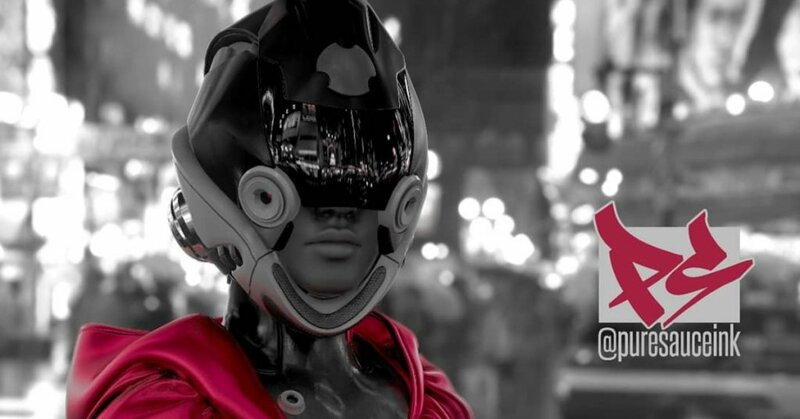 One showcase we are looking forward to seeing at ToyCon UK 2018 will be PureSauce Ink one-sixth scale designer toy debut! From the WIP photos uploaded on Instagram the project looks very interesting, especially that silhouette. One more reason why we need to go to ToyCon UK. PureSauce has noted that interchangeable heads will be one of the features too. Giving two different looks! Look out for further details. 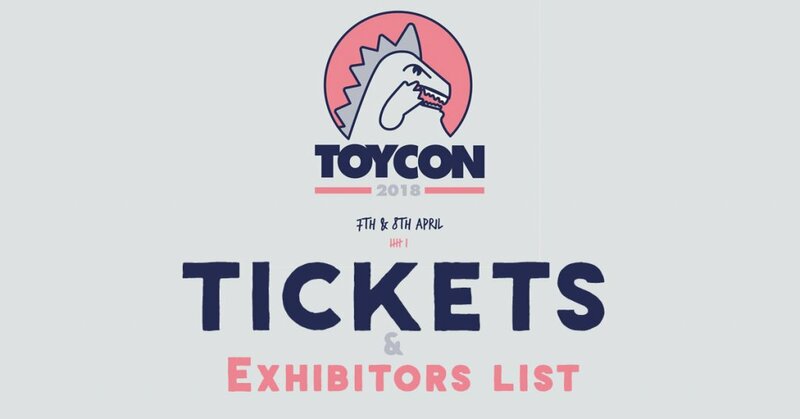 Meet PureSauce at ToyCon UK!